Commercial leadership of Aktis Tunisia. The Country Manager will have full responsibility for the delivery of Tunisia country business plan. This will include business development to identify, manage and deliver the conversion of opportunities into contracted work; leading external engagement and representing Aktis Tunisia with key stakeholders (clients, project partners and technical associates); and full responsibility for Tunisia strategy and operations. Corporate management of the Aktis Tunisia Office, including the professional and technical development of the country team and operations. Full operational responsibility for Aktis Tunisia across all management functions including finance, human resources, legal, information management and Health, Safety and Security. Management and oversight of contracted Aktis projects in Tunisia. The Country Manager will manage projects both directly and through leadership of a growing portfolio of Projects. Identify, manage and convert Tunisia pursuits and opportunities into contracted projects in order to deliver Tunisia Country Business Plan. Lead or contribute to the design of new projects (e.g. through concept notes and technical bid writing). Lead stakeholder mapping and engagement, including with clients, local stakeholders and project partners. Coordinate with the Business Development Coordinator and manage and oversee the BD budget. Directly manage projects, or oversee other project managers, in line with Aktis PM standards to ensure full client satisfaction. Ensure agreed delivery plans are up-to-date and on track, and that financial, human and other resources are directed to maximise achievement of intended project results. Recruitment and deployment of internal (Aktis) and associate expert personnel to provide technical advice and assistance. Ensure all internal and external reporting is completed on time and to the highest standards. Ensure all projects have robust results frameworks and that teams are adept at capturing impact examples to demonstrate the value of our work to donors. Minimum Bachelor’s Degree in International Development, Humanities, Politics, Law, Business Management, Commerce, Project Management or a related discipline. Minimum of eight years’ post-qualification experience (PQE) in development, research, law, management consultancy, civil service, banking, defence or equivalent; of these three (5) years must be in the international development sector. 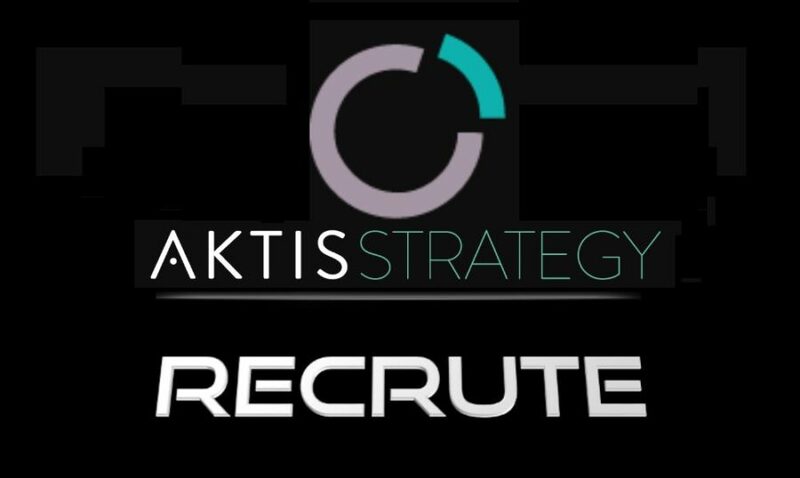 A solid track record generating new business, expanding client relationships and working with a variety of stakeholders, preferably in the MENA region with current and potential clients of Aktis. Proven project management skills applied in the development sector; including: team management, work planning, monitoring and evaluation, financial management and stakeholder engagement. Technical knowledge in areas including SSR, Counter violent extremism, organizational capacity development, monitoring and evaluation (M&E). Previous experience or knowledge of Tunisia/North Africa would be a significant advantage. Fluent written and spoke English; Arabic would be a significant advantage. For the full job description and application link click on ‘Apply’. To apply for this job please visit careers.aktisstrategy.com.